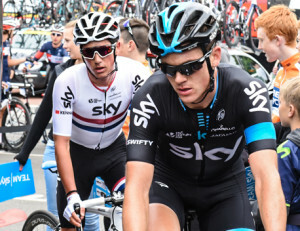 The Net World Sports office got a taste of national pride and cycling legends yesterday as the Tour of Britain finished its first stage just down the road in Wrexham. 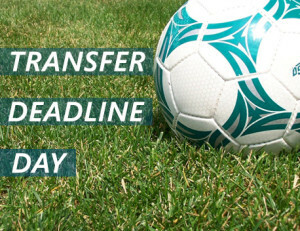 A transfer deadline day roundup by someone completely out of the loop. 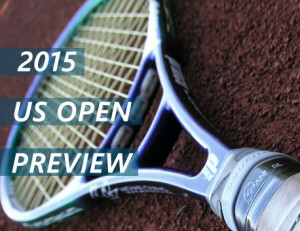 US Open Preview: The last tennis major of the year gets underway today (Aug 31st), and it could be one of the most closely contested majors for some time. 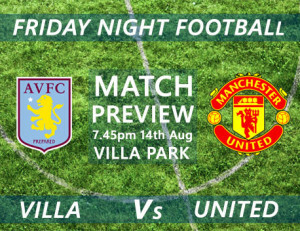 Transfer Deadline Day – It’s almost time, time to get excited about the best day in football… Transfer Deadline Day. 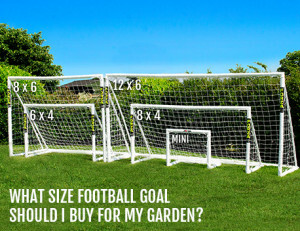 What Size Football Goal Should I Buy For My Garden? Sometimes it’s hard to find the information you need to buy the goal that’s right for you, so we’ve put together a nifty little guide to help you. 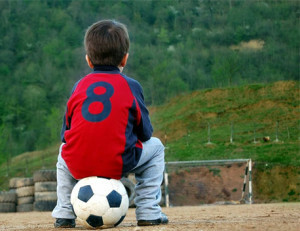 backyard soccer, children's football goal, football, football goal, garden football goal, garden goal, junior football goal, mini soccer, soccer goal, what size goal? 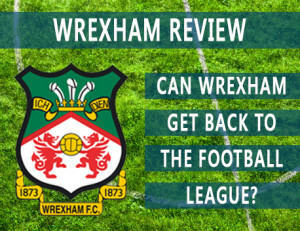 Wrexham Back to the League Football? Wrexham sit comfortably in 3rd place in the league after a very impressive start to the 2015/2016 campaign. 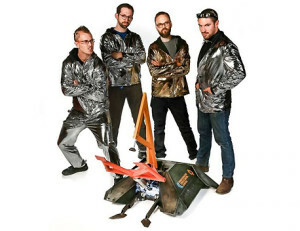 Check out how we helped one team on Battlebots with something rather unexpected. 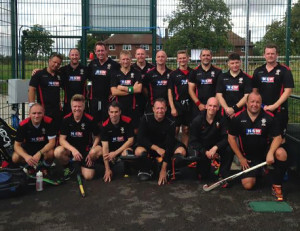 Using the best resources, one Net World Sports employee helps you get fitter.